Great post! I’m working on finishing my Private Pilot’s license after being away from aviation for 22 years. 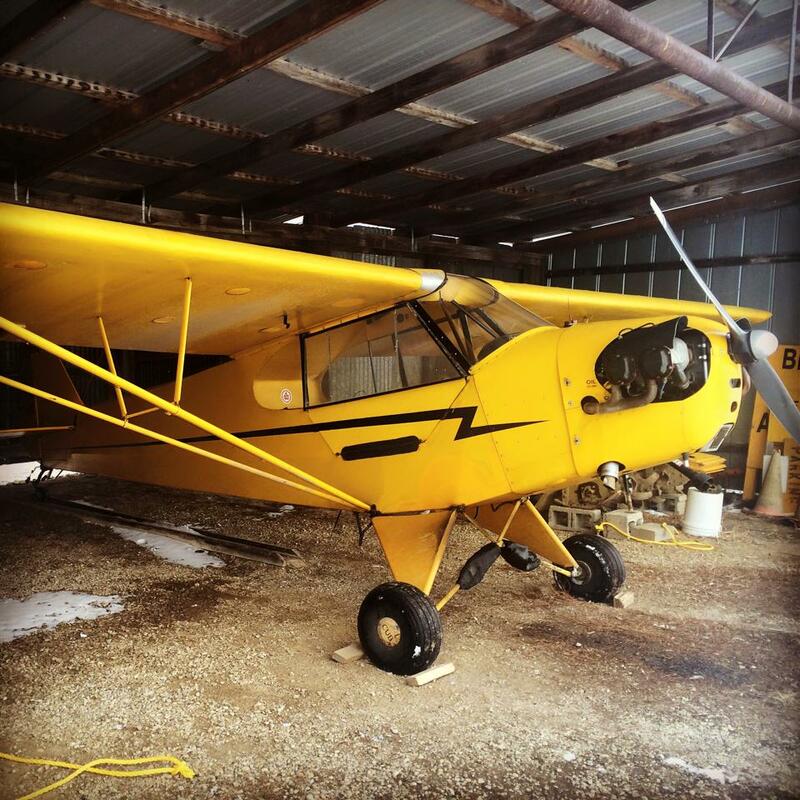 The first thing I want to do after completion is get my tailwheel endorsement. I’d love to do in a Piper Cub! I have a little bit of tailwheel time in a Cessna 170, but most of my time is in a Cessna 150. The beauty of the antique and vintage aircraft is how much better you get at being a pilot rather than relying on more modern technology to help you. Looking forward to reading more. Reblogged this on Aeronautical Knowledge.